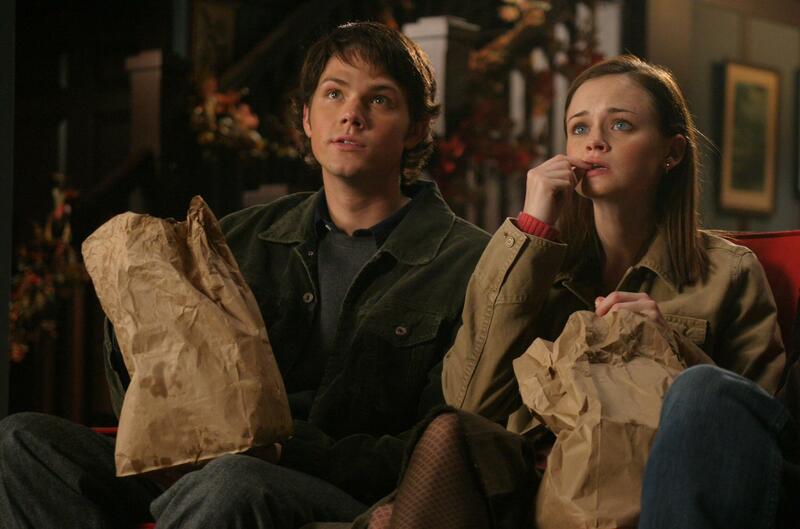 gilmore girls. . HD Wallpaper and background images in the gilmore girls club tagged: gilmore girls rory gilmore alexis bledel hq episode stills season 5 dean jared padalecki. This gilmore girls photo might contain baret hijau, pasukan khusus, tentara elit, green baret, and prajurit elit.